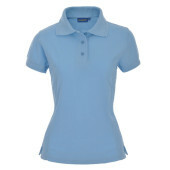 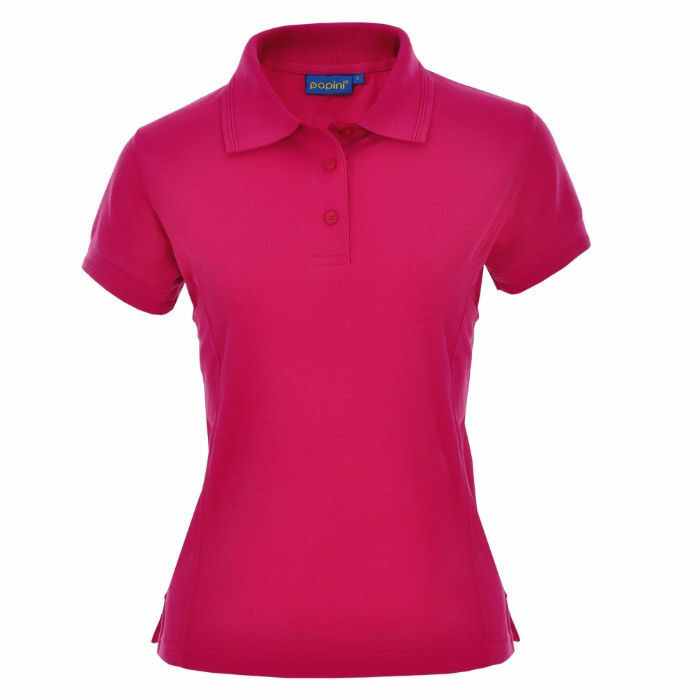 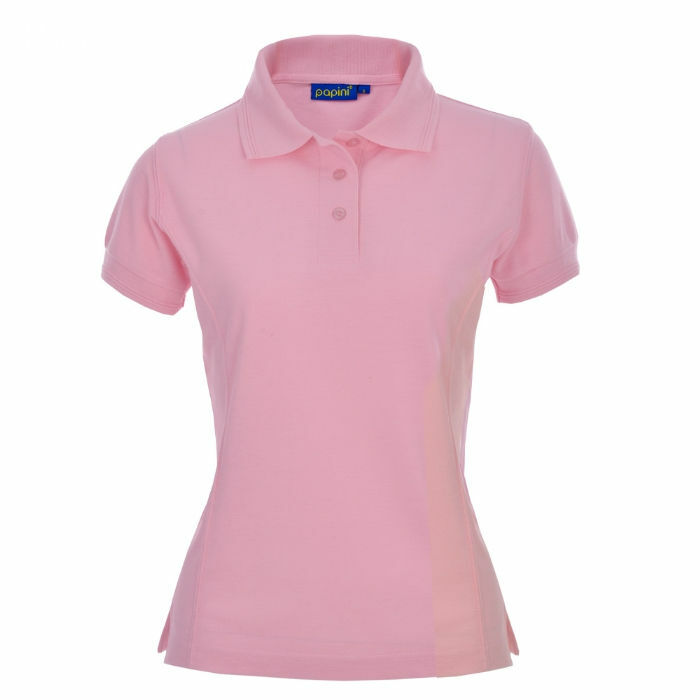 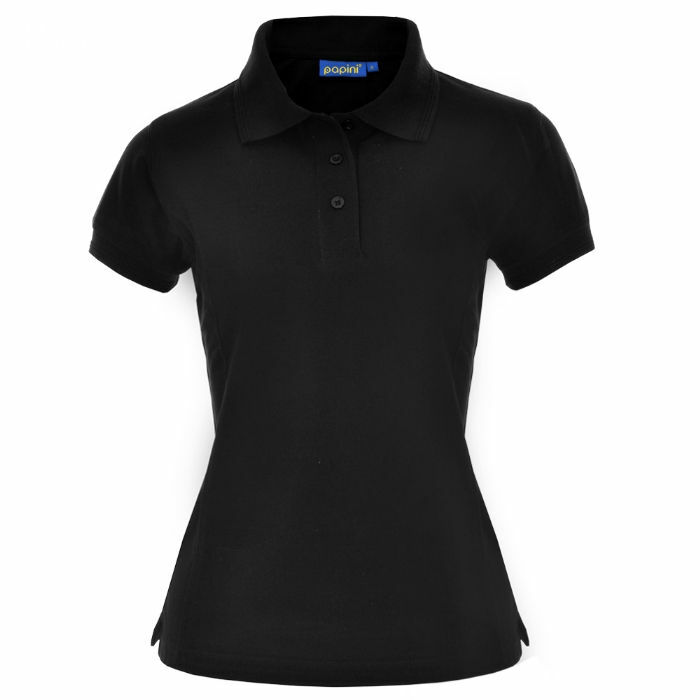 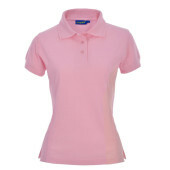 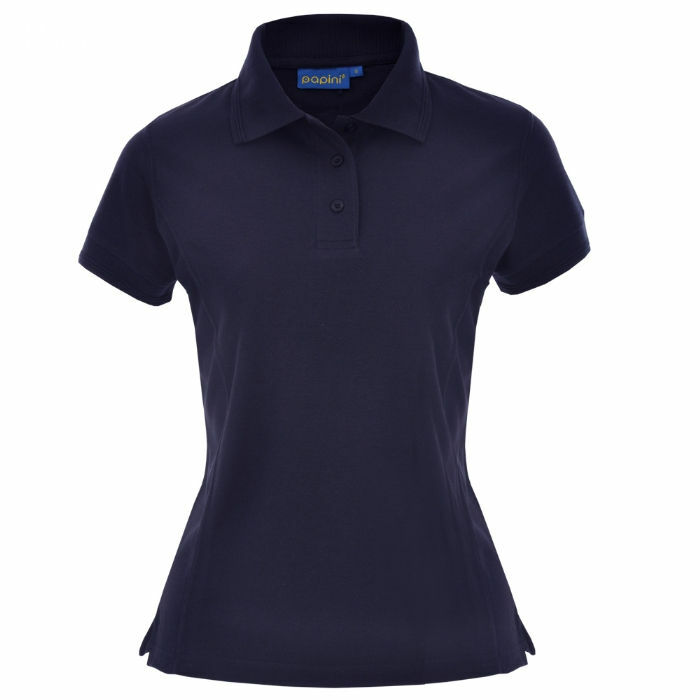 Papini Ladies fit polo shirt is our leading ladies polo. It works with the bodies shape to create a great feminine silhouette. 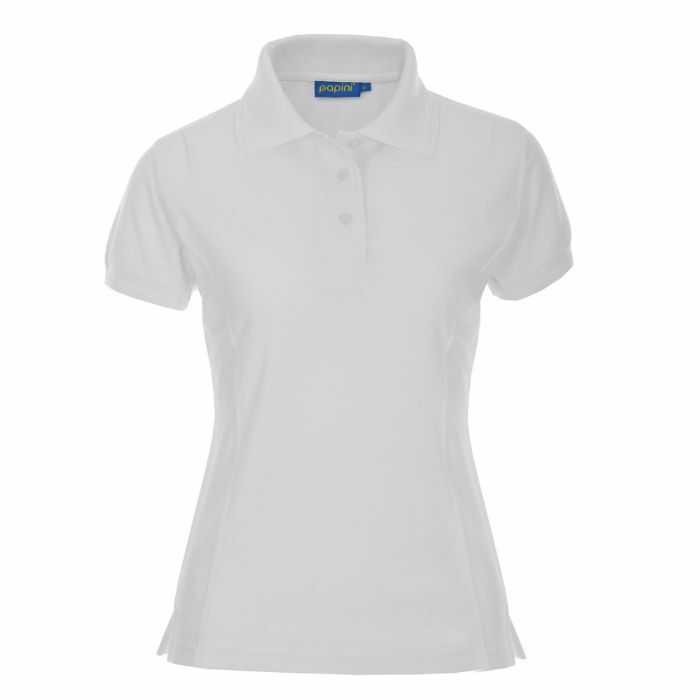 Click here to see all of our available Papini products!